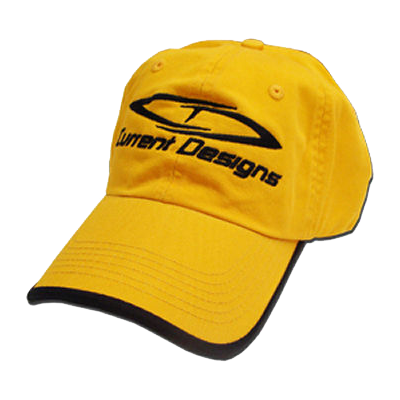 These comfortable canvas hats are the perfect head protection for a day in the sun paddling. With the Current Designs logo proudly displayed on the front, these caps make a great gift for your paddling buddies or yourself. Bright yellow for increased visibility on the water.